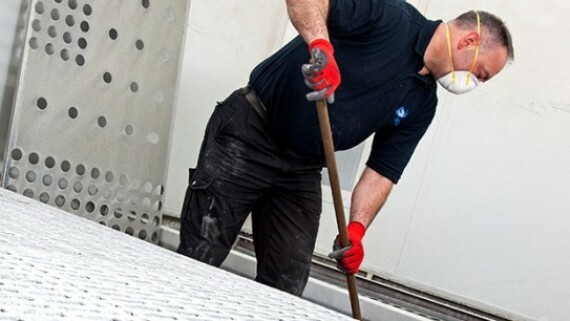 AGM Services, the UK’s leading spraybooth service provider, are proud to announce that it has once again passed its recent BS EN ISO (British Standard, European Norm, ISO International Standards Organisation) 9001 with flying colours. AGM’s recent audit examined their compliance with the BS EN ISO 9001 standard; no nonconformities, recommendations or observations were raised. 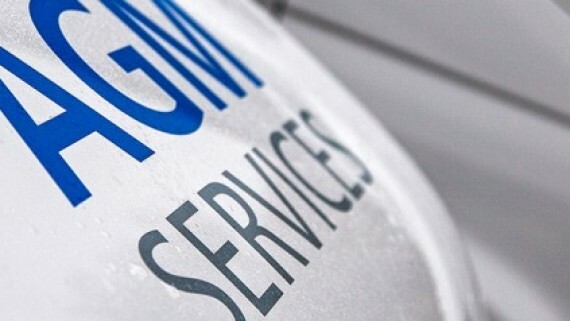 This is the 16th year running that AGM Services have gained this accolade. 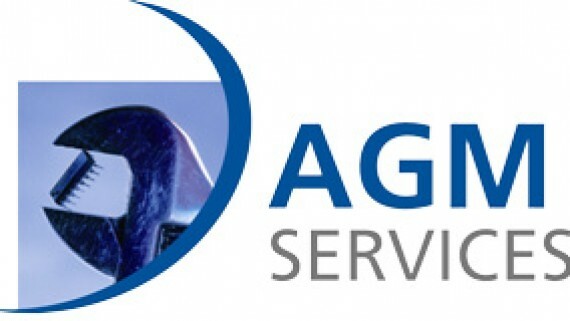 Used in over 160 countries the global standard ensures that there are effective and robust measures in place to continually evaluate a company’s performance meaning that AGMs customers can be confident that they will receive a consistent quality service backed up by a high level of customer service and expertise. ISO principles include a strong focus on customer satisfaction and continuous improvement. Wesley Young, Sales Director AGM Services continued “Everyone working for AGM and our suppliers and distributors, who also come under scrutiny, can be really proud of what we have achieved. The ISO system is integral to AGMs process and procedures and we were thrilled to once again complete the audit with flying colours”. ISO helps organisations to demonstrate to customers their ability to offer products and services to a consistently high standard. 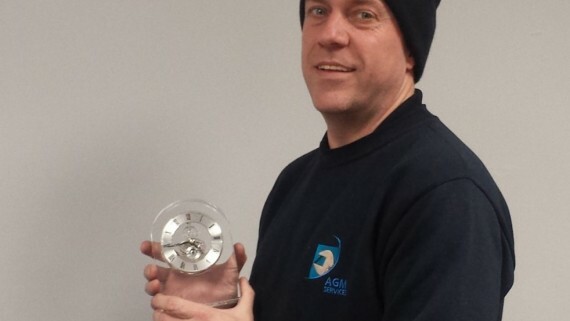 AGM have been awarded a number of contracts based on their ISO 9001 approval, proving its value to all concerned. If you would like to work for our award winning company, please get in touch, or keep an eye on the AGM job board. 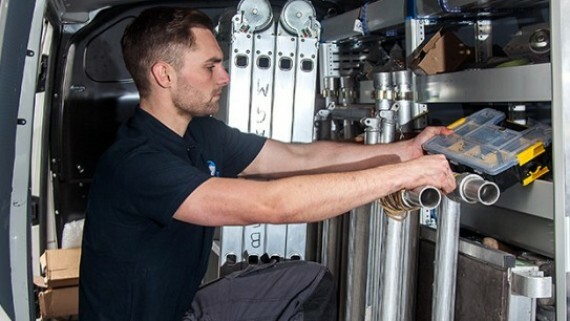 AGM Services have a national network of spraybooth service and maintenance engineers, to ensure fully qualified engineers are always local to you. 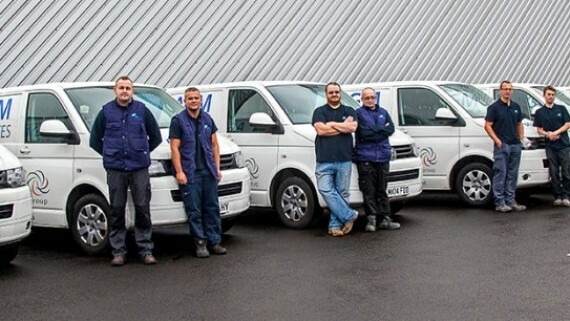 For more information about AGM’s service and maintenance packages call the team on 01706 363 585 or enter your details and contact us online.